A well-established brand with a long and reputable image in the Malaysian market. 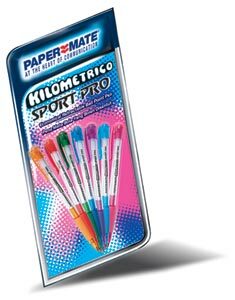 Papermate's largest market segment is made up of children and students. Therefore a young and progressive brand perception was needed to maintain brand loyalty and popularity amongst the target market.